The best gift you could give, or get, could be to Surf Christmas this winter. Surfivor Surf Hostel Porto will keep the doors open and the log fire lit this holiday season. Come celebrate with our Surfivor Family! Click here to see our list of dates for Christmas Markets in Porto 2018. 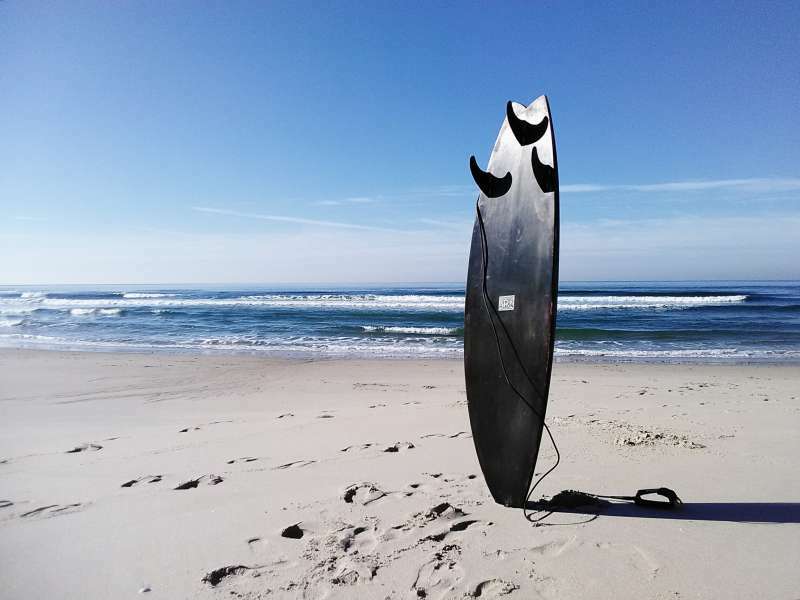 Give the gift of surfing! In addition to your surprise surf holiday, stuff your stockings with a little surf related something. 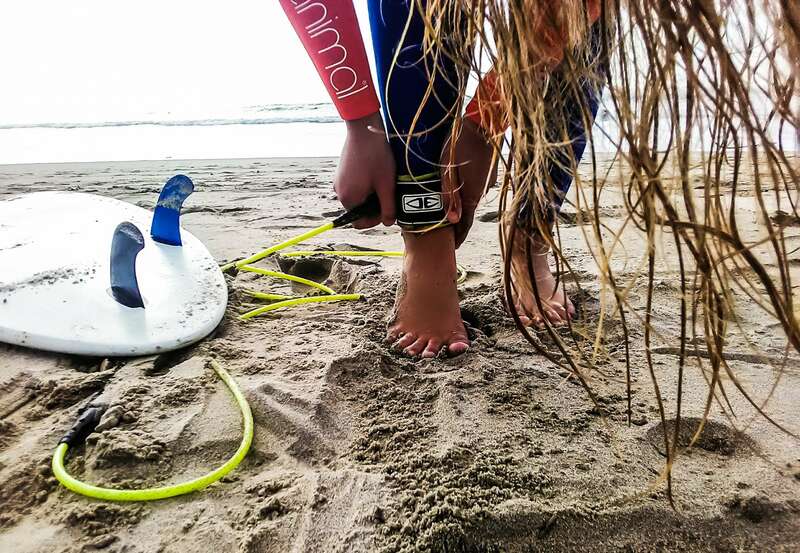 Browse our ideas for Gifts For Surfers on our Pinterest board. We have mega deals available for those in the know. Click here to find out How To Get The Best Price at Surfivor.